A valuable resource of Herbs and Uses. Includes more than 500 authentic recipes. 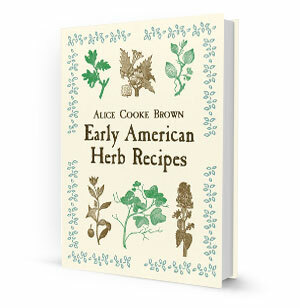 Uses of herbs by early homemakers. Recipes covering the use of herbs. Invaluable guide for plant lovers and herb enthusiasts.